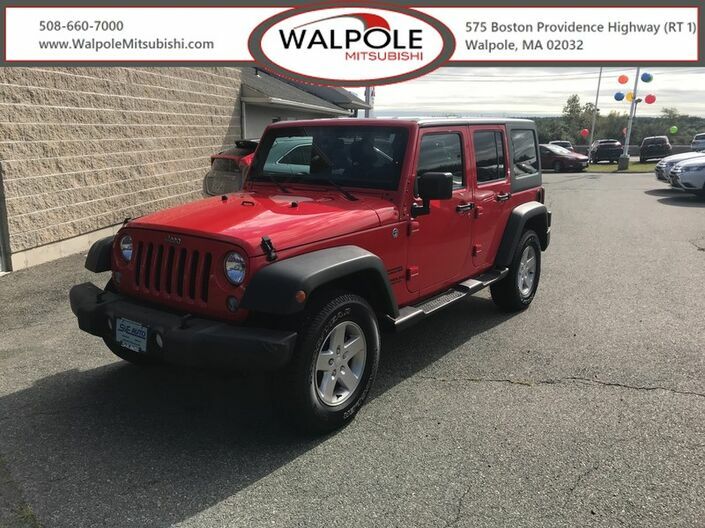 2017 Jeep Wrangler Sport 4x4 This may be the cleanest Wrangler around . 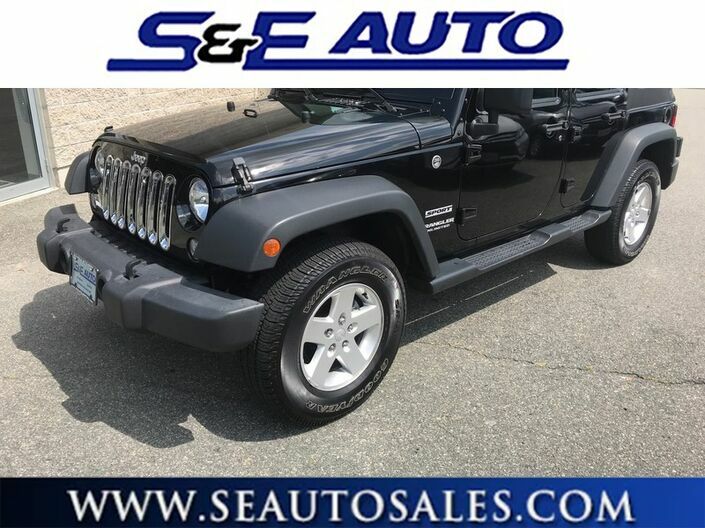 One owner only 19k miles in ABSOLUTELY FLAWLESS CONDITION! 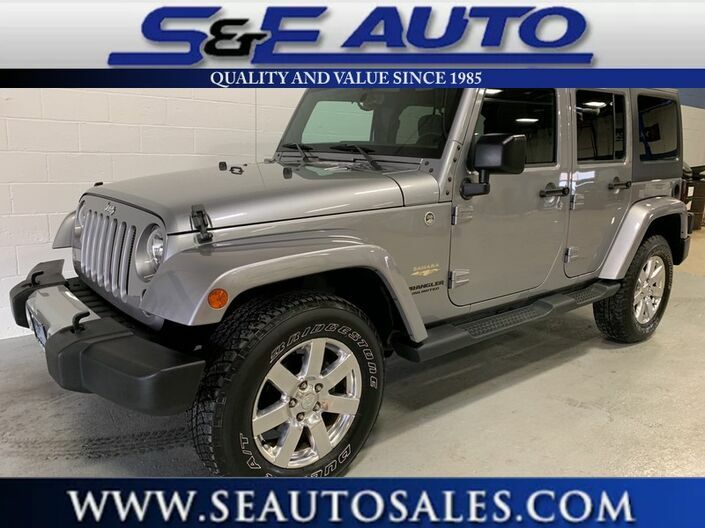 Well equipped with all power options, hard top, running boards, alloy wheels automatic transmission, blue-tooth and much more. 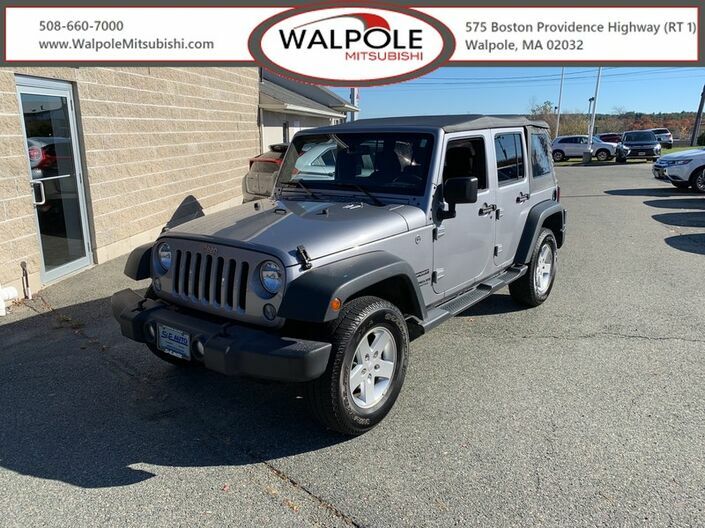 We cannot stress enough how clean this vehicle is so if you are a fussy buyer then this is your Jeep. No scratches, dents or dings, was a non-smokers vehicle and no dog hair either. The rims have no nicks and tires look new. Comes fully serviced and ready for fun! 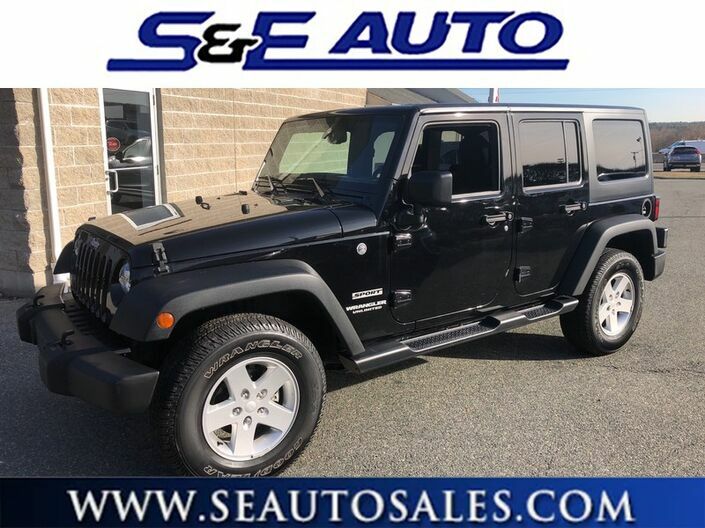 This is another great example of the highest quality vehicles at S&E Auto Sales. We accept all trades and offer financing with the lowest rates available plus we get approvals for all credit scores . 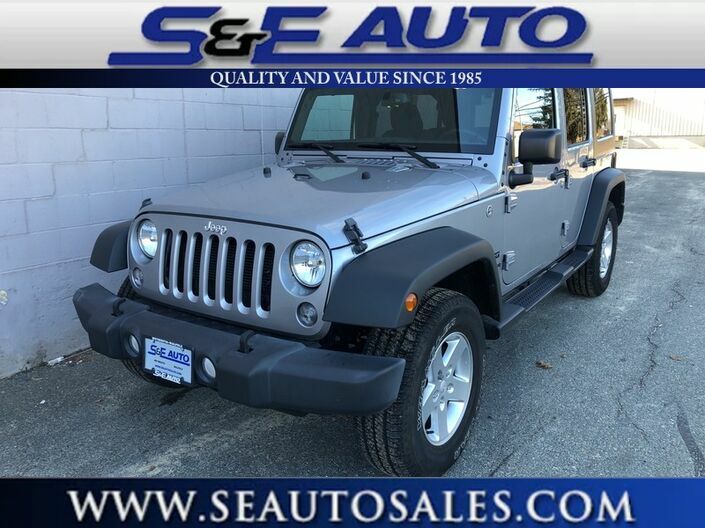 Call today to check availability and schedule a test drive.